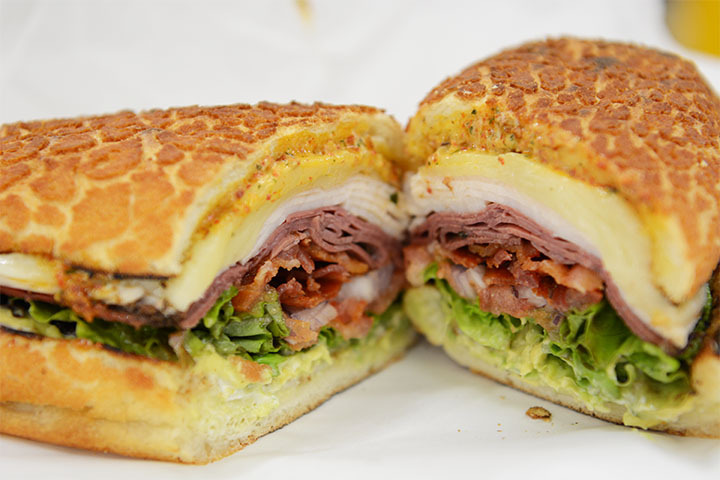 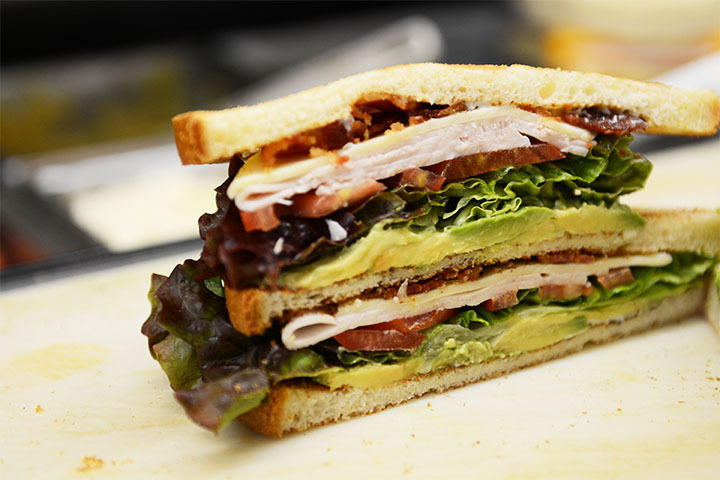 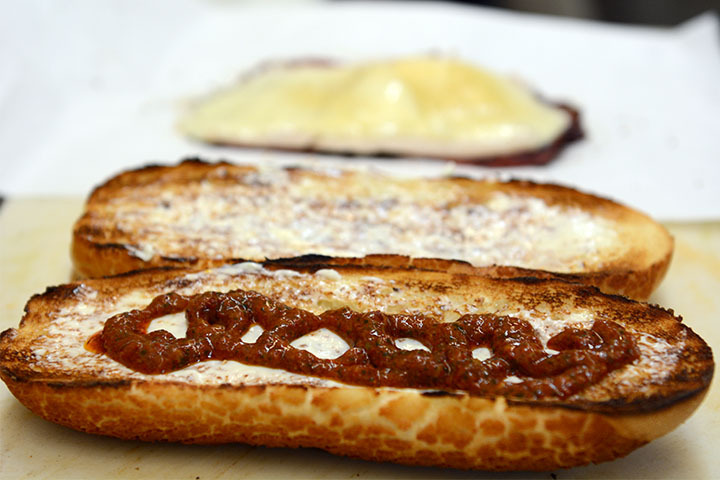 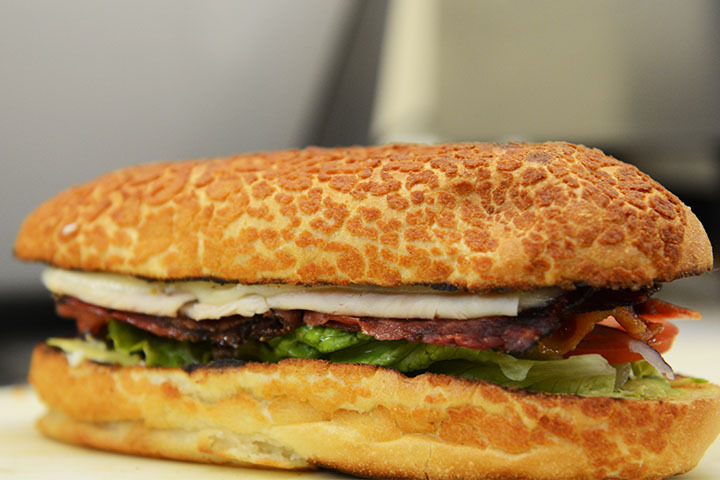 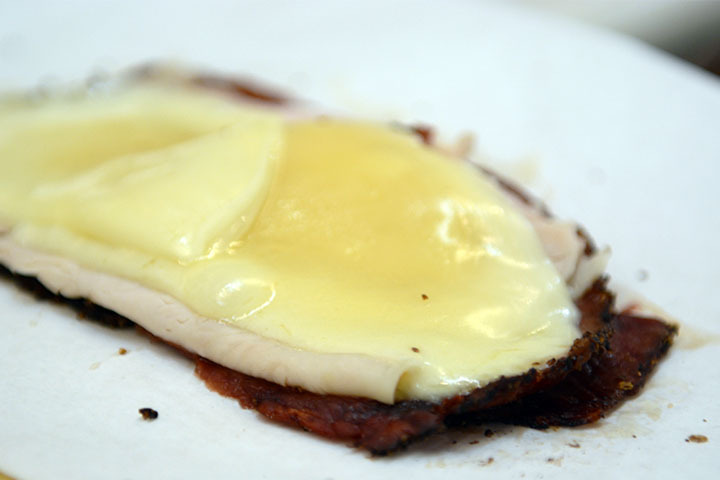 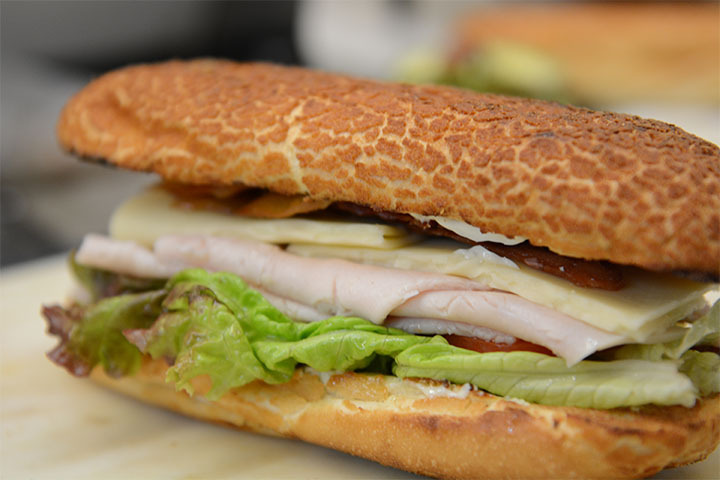 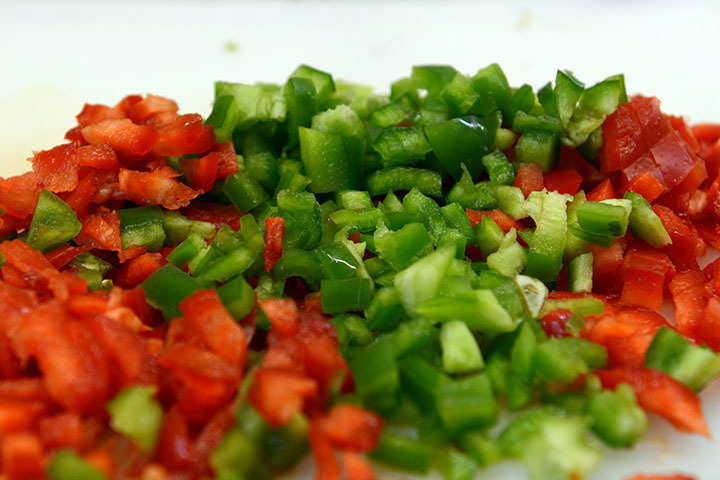 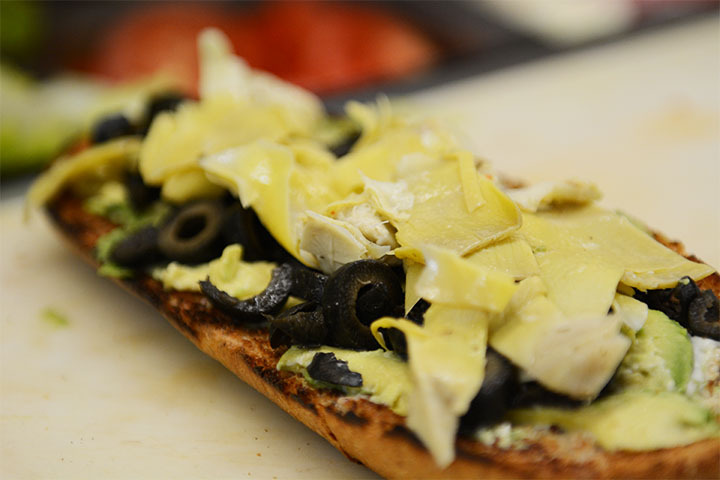 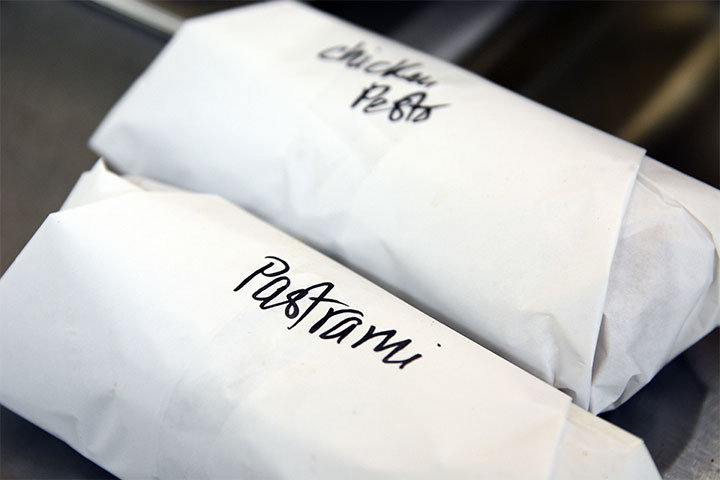 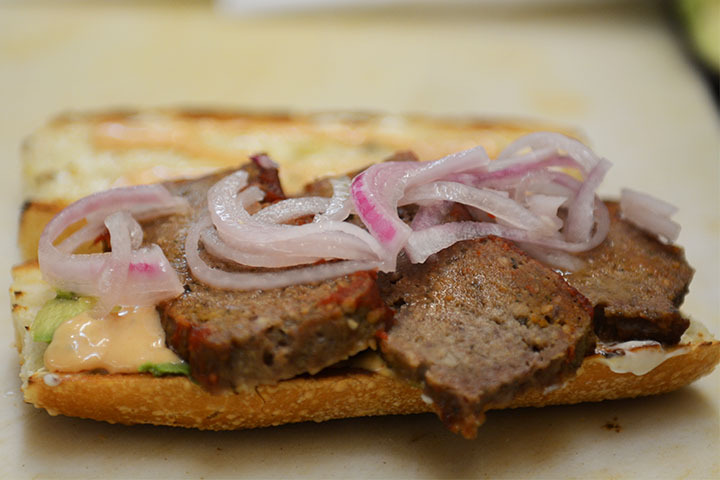 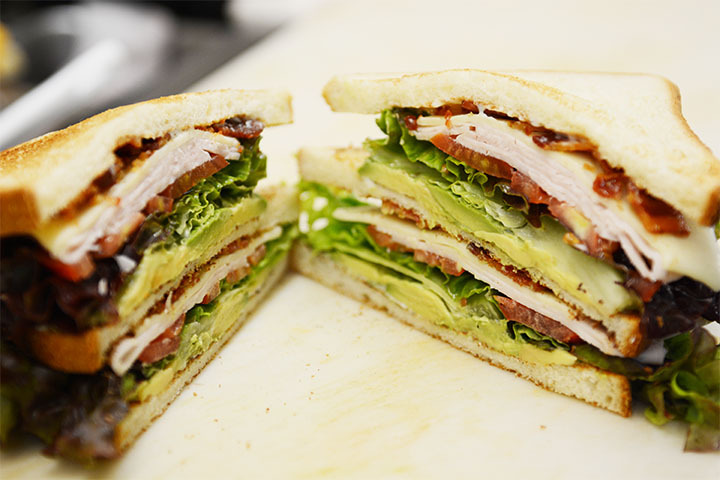 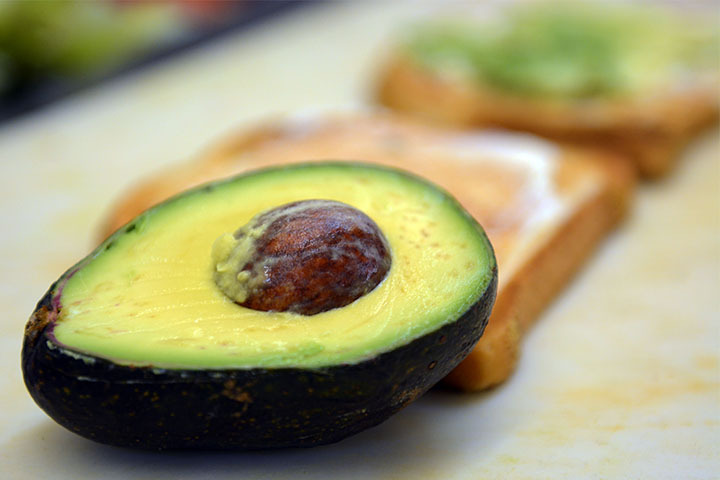 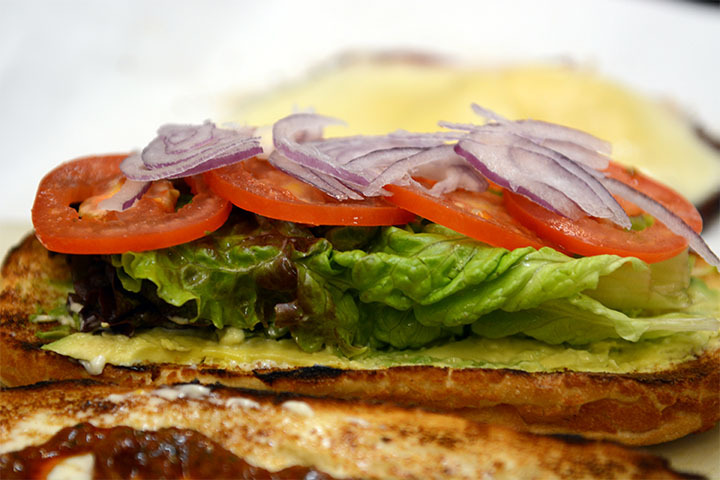 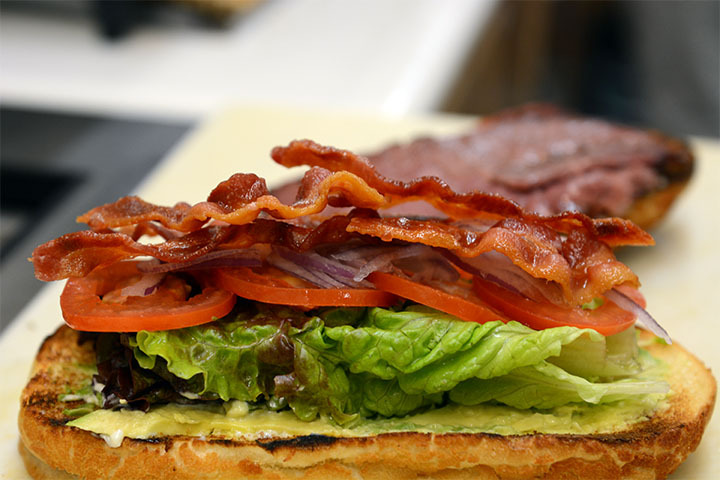 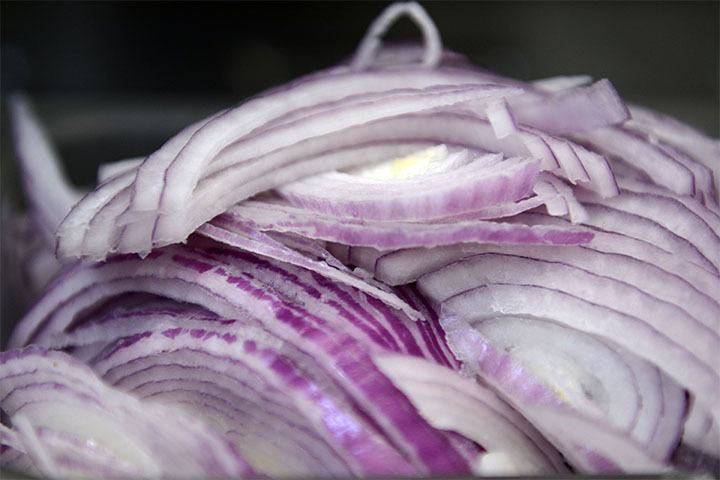 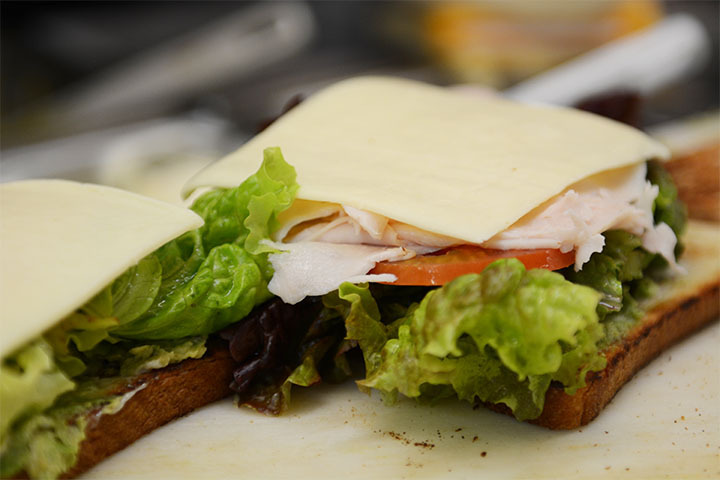 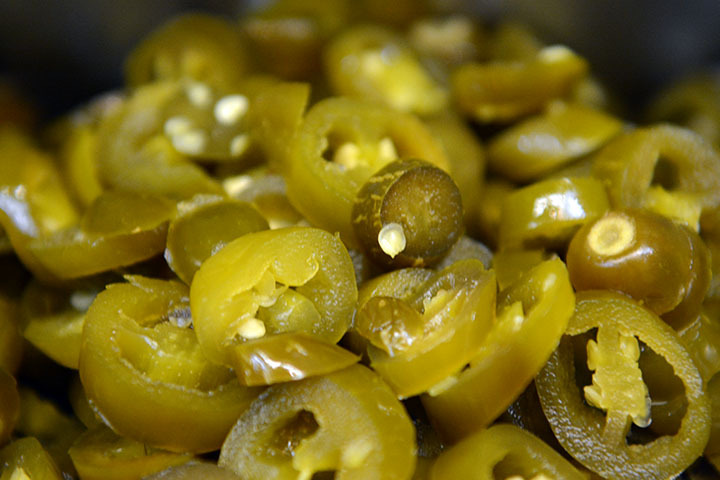 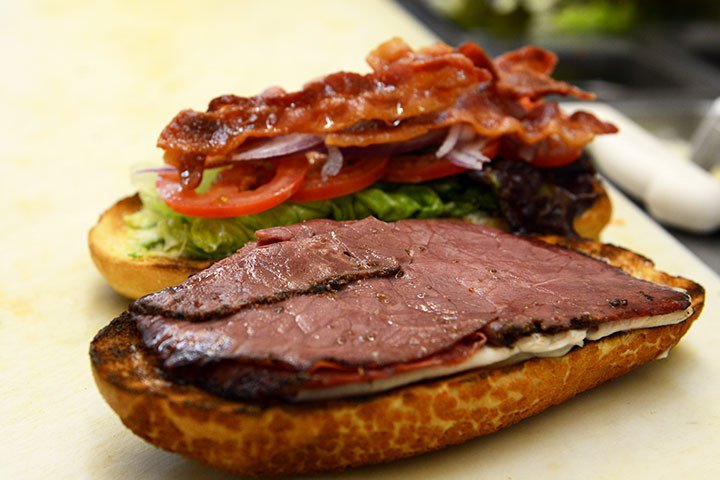 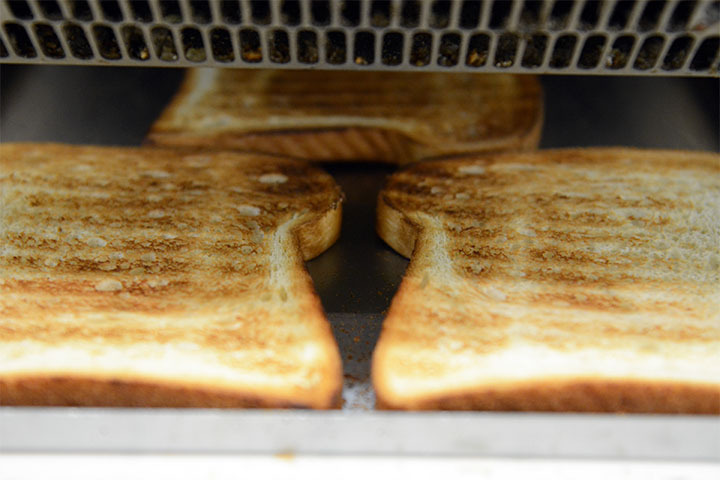 Our experience, fresh high quality ingredients and almost obsessive attention to detail go into every sandwich. 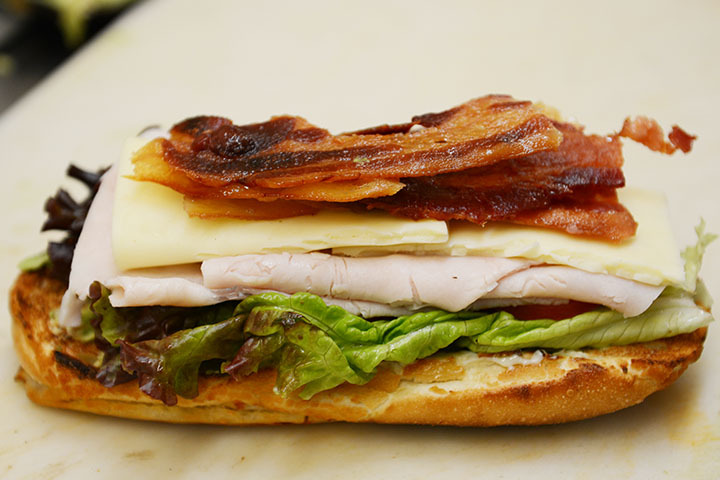 We find a special purpose in creating a great sandwich! 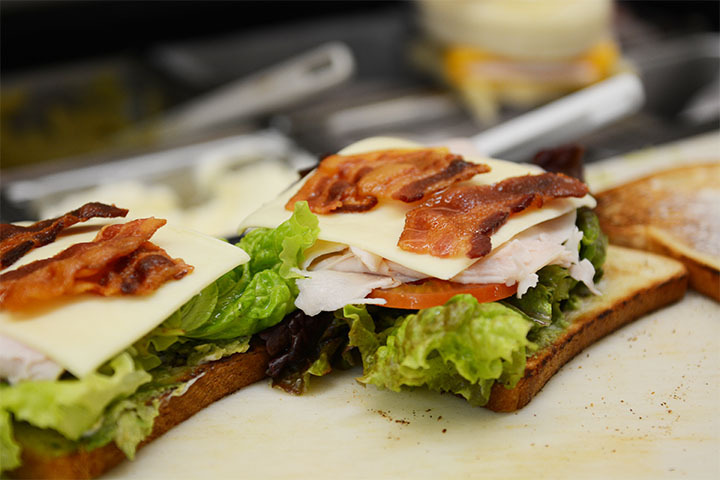 As simple as it sounds, it requires years of experience and paying attention to many details as well as to our process that allow us to give you a consistent sandwich over time. 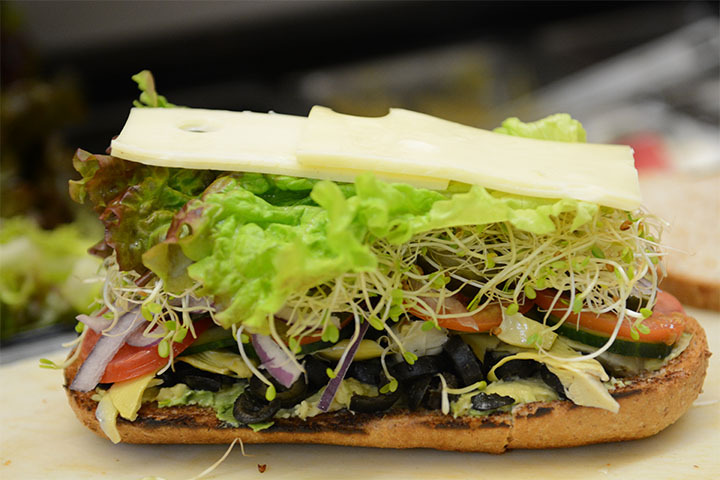 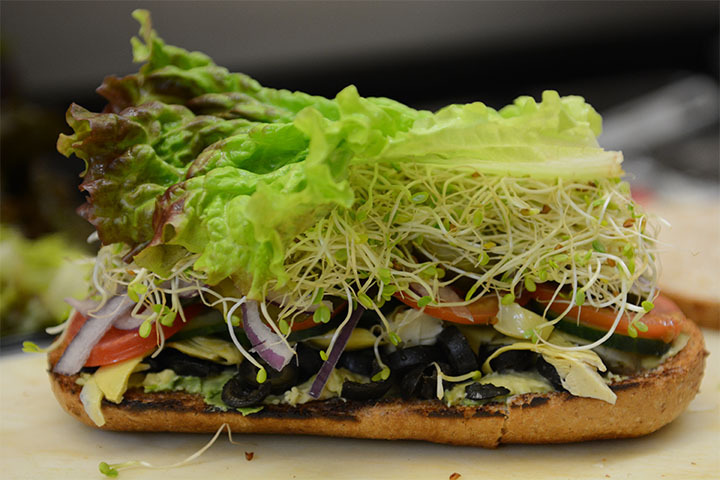 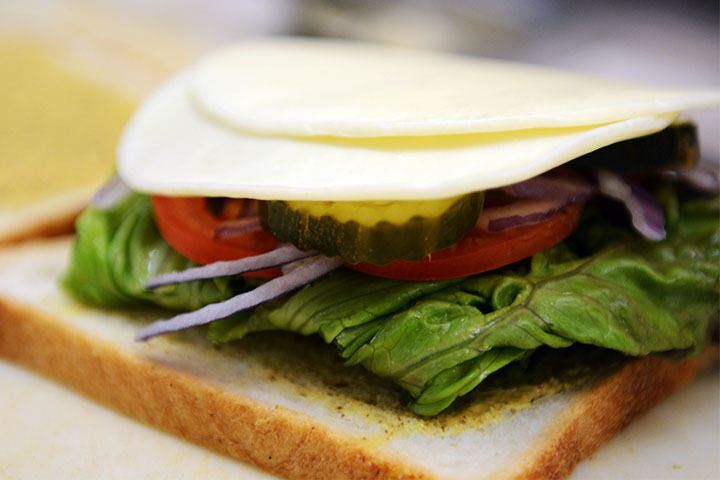 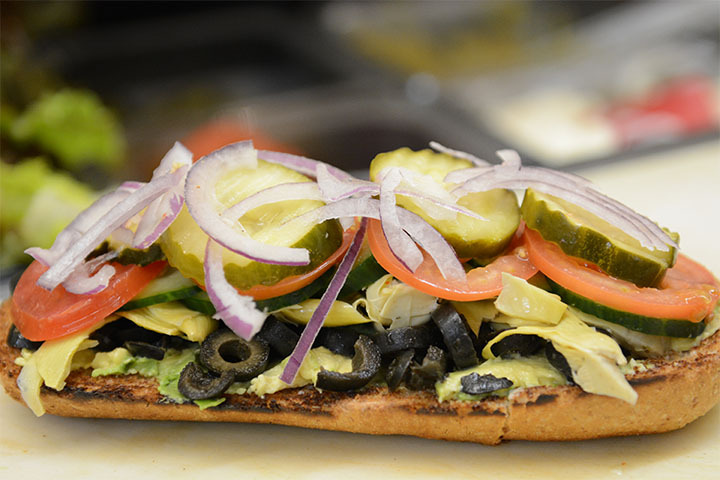 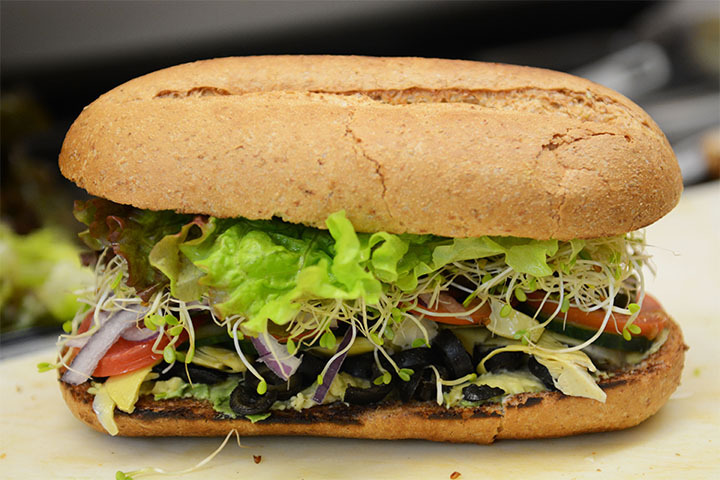 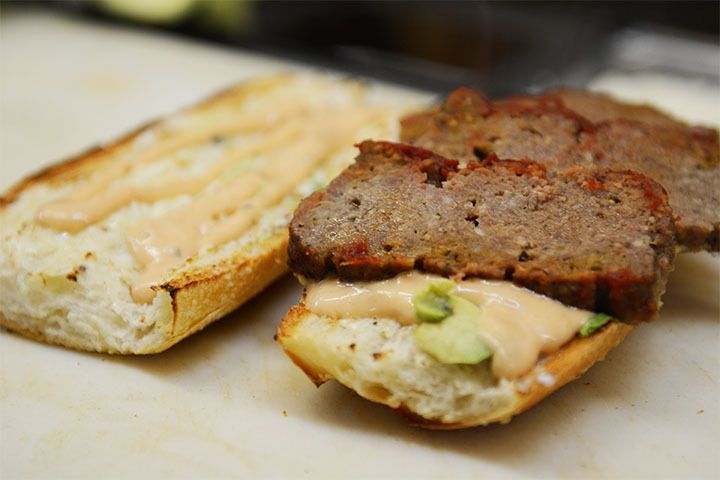 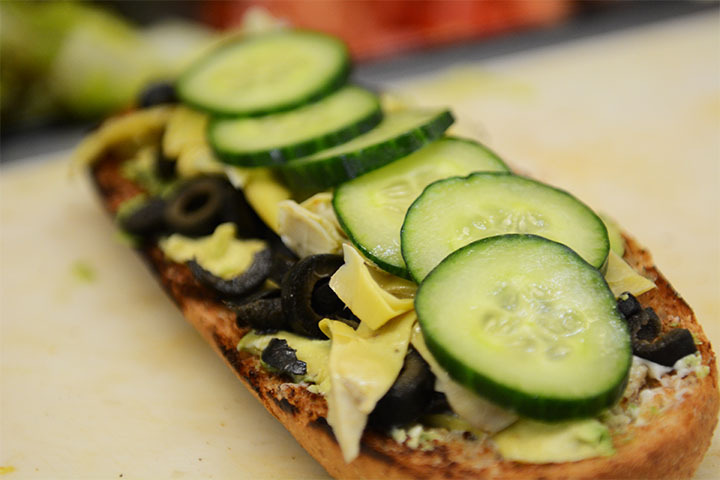 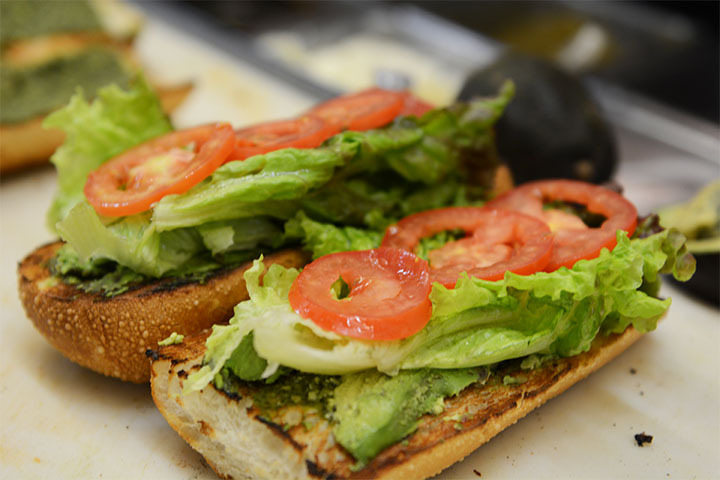 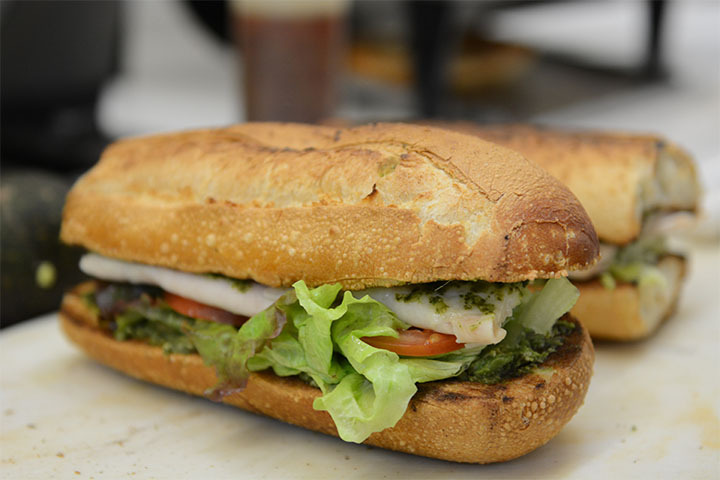 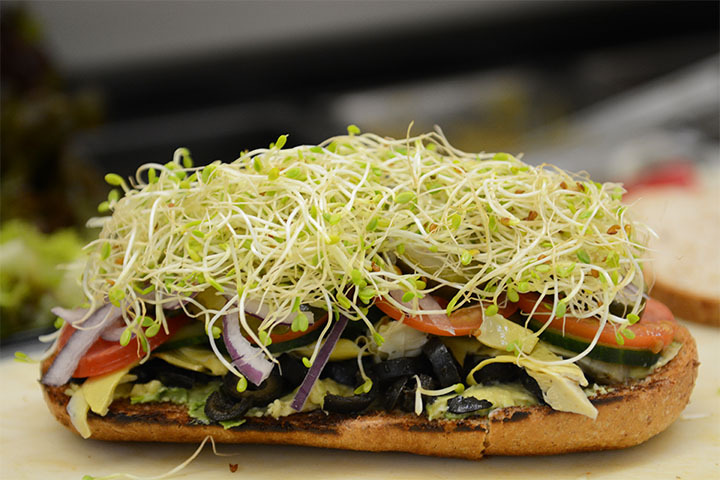 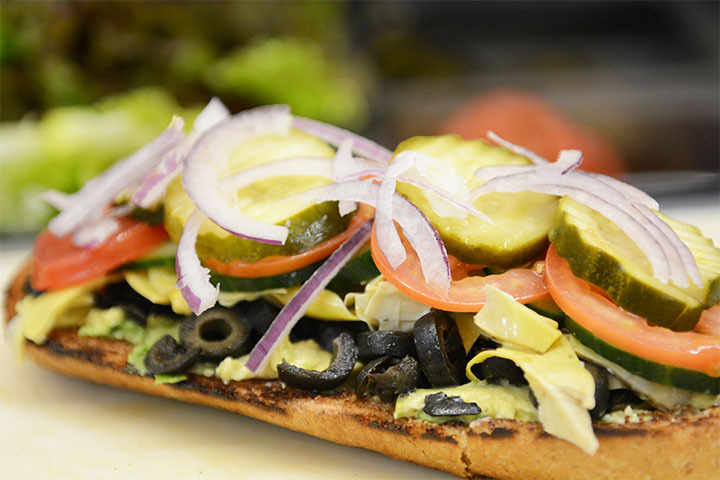 From a veggie sandwich to a classic one or a highly customized one per your request, we will always do it putting all of our knowledge, experience and heart into it!